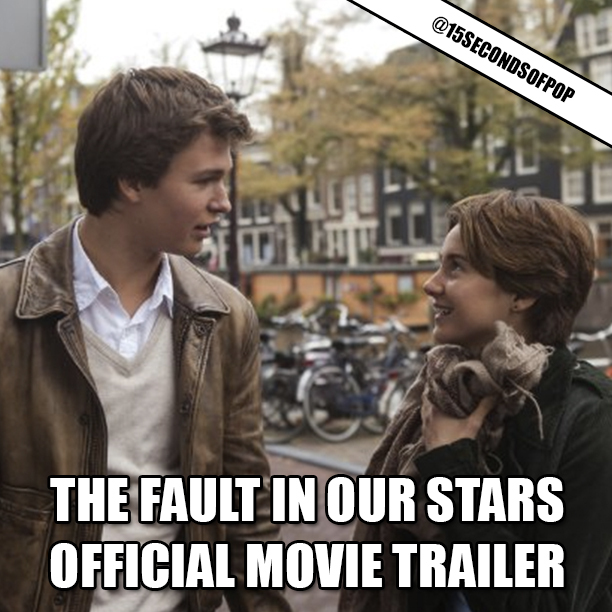 Here’s the brand new trailer for The Fault in Our Stars. The movie is about two teenagers who, fell in love at a cancer support group and discover they share an acerbic wit, a disdain for the conventional, and a love that sweeps them on a journey! You can watch the FULL trailer on our website (link in bio) What do you think of the trailer? ?